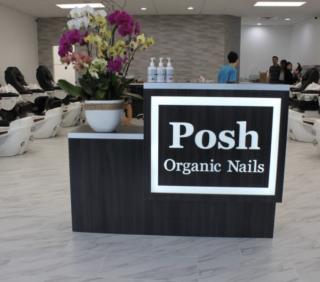 Introducing Posh Organic Nails, Spa Del Rey, & The Dailey Method! Our newest partners have teamed up with AKFF to give AKFF VIP Club Members the best discounts and deals! Treat yourself to the best nails shop down Lincoln Blvd! With over 500 gel colors you’ll never be limited ever again. With a vast selection of organic products including: polish remover, lotion, foot scrubs, callus remover, essential oils and polishes your nails are guaranteed to catch some eyes! AKFF VIP Club Members receive 10% off of $20 or more! 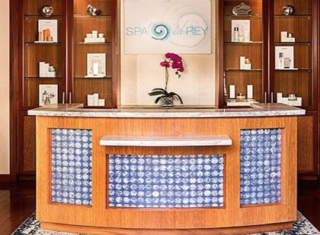 Spa Del Rey’s mission statement is easy: “Organic and Vegan products and treatments to renew your state of well-being while promoting balance and harmony with nature.” With the latest spa therapies you’ll never want to leave. Treat yourself! AKFF VIP Club Members receive 20% off any regular priced 6o min spa service! The Dailey Method, located on Abbot Kinney Bl, is here to help you achieve a strong, lean, sculpted body through an evolving mix of fitness practices that samples the best benefits from multiple disciplines. At Dailey Method, you get a total workout! AKFF VIP Club Members receive 20% off any package or $59 introductory special! Why?! For the deals and specials, of course! Not only will you get discounts from your favorite LA food trucks but AKFF VIP Club Members also receive deals and special from restaurants, retail, apps and more in Venice! Just $29.99 a year. Join TODAY and be a part of the AKFF family! The 33rd Annual Abbot Kinney Festival Is Coming to Venice!